Hazeltine National Golf Club is challenging the widespread belief that the popularity of golf is in decline. 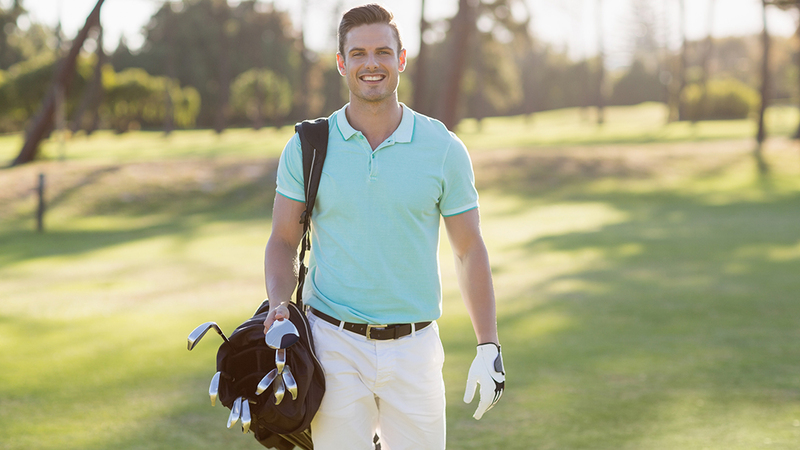 With the help of strategic marketing solutions, this world-renowned golf club has sustained growth in membership month-over-month and year-over-year. Consistently ranked among the top private golf clubs in the United States, Hazeltine plays host to events like the 2016 Ryder Cup and 2019 Women's PGA Championship. The club has a compelling story to share and, since working with StoryTeller, has experienced unprecedented growth. “In recent years, we added more new members than any other year in the club’s 50-year history,” boasted Ruth Glaser, the club’s Director of Sales and Marketing." Glaser is an innovative and cutting-edge marketer who understands the marketing landscape for all business has changed dramatically with the advent of online search. She’s also acutely aware of the unique marketing challenges that are saddled to conservative and traditional brands such as private golf clubs. Instead, in late 2012, Glaser realized that to have uncommon success, her practices also needed to be uncommon, so she bucked tradition and turned to content marketing and inbound lead conversion. Her vision led to a Hazeltine blog that would act as a resource for prospective and current members and the general public searching for a venue for their wedding, gala or business event. Not only has Hazeltine helped people with answers to their questions, it has positioned itself as an industry expert and trusted advisor for its prospective members and clientele. “Rather than overtly sell to people, we want to engage them in a conversation,” says Ruth. With new engaged prospects, the Hazeltine sales team increased its lead conversion rate by positioning additional content for its visitors. 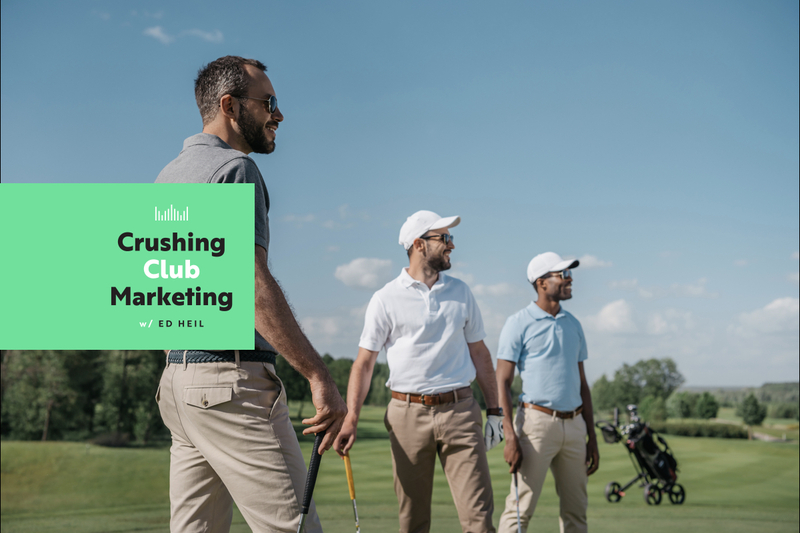 Glaser pushed the envelope by offering interested website visitors valuable information — the club’s membership initiation fees and monthly dues options — in exchange for a name and an email address. By trading this historically coveted information for personal data like an email address, the club generated unprecedented growth in leads and new members. Needed to find an innovative private club marketing solution that could be tailored to events, weddings and golf. Guarding the perception of the golf club, Hazeltine had not engaged in marketing to the public. Launched a blog focused on using Hazeltine as a venue for special events. 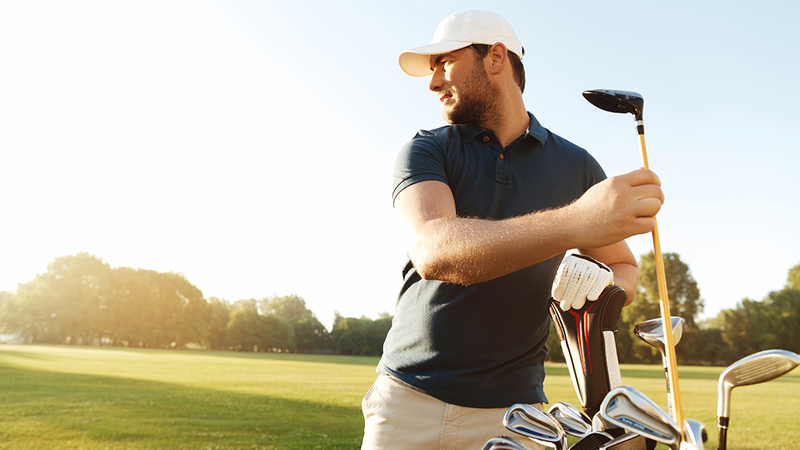 Captured lead info from requests for membership initiation fees and monthly dues. Has experienced unprecedented growth through inbound marketing. "What we’ve seen with our inbound marketing campaigns that StoryTeller has helped us to implement, have resulted in the best years for membership that we’ve ever had. And I attribute that success to our inbound marketing campaigns." Along with strategic written content, Hazeltine also implemented a variety of videos that showcase individual members at the club, events at the club and featured events, like the 2016 Ryder Cup. Check out some of their most popular videos below.